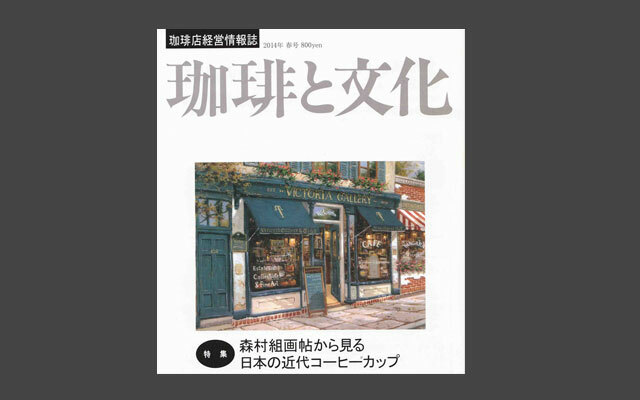 I have been writing the article about coffee and art in a quarterly magazine “Coffee and Culture” since 2010. I have often claimed to my editor “Nothing to write any more!!”. I say,,”ummmm, I will be able to write something, may be,,,” . Delicious coffee always makes me power and hapiness!! !